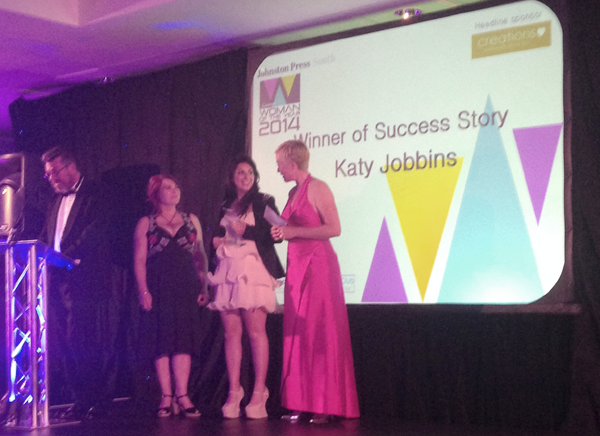 The night started with Katy winning the Woman of the Year ‘Success Story’ Award, recognising her achievements in founding and developing one of the UK’s fastest growing & successful permanent makeup training academy’s. It also highlighted the success’s that many of Katy’s students had also achieved along with the amazing treatment results that both her students and her own personal clients were receiving. The rest of the awards were then announced with no further trophies and the night drew to a close. 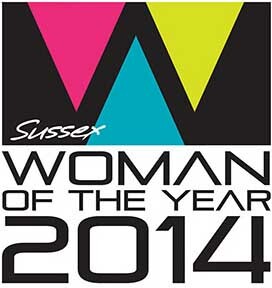 At the end of the evening the final & most prestigious award of the night was announced, the ‘2014 Overall Sussex Woman of the Year.’ This was judged by a panel of 5 successful female experts across a number of different industries. there were obviously some outstanding women up for this award. The judges shortlist was compiled of the 16 successful winners on the night across all of the categories. This included women of courage, women in community & charity organisations, business women, outstanding mothers, women in the Fashion industry, women in arts, women in the hair & beauty industry, sportswomen as well as other inspirational women from all across the Sussex region. 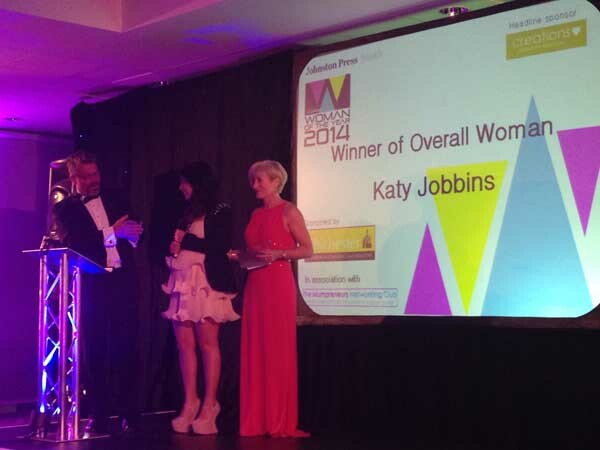 … Katy Jobbins, the Founder & Head Trainer of The Permanent Makeup Training Academy, where she received a standing ovation. [quote align=”center” color=”#575757″]I felt incredibly honoured at winning the first award but to win the overall woman of the year Award for Sussex leaves me quite speechless. I am so glad my training methods inspire so many people to take that leap of faith in themselves and set up their own businesses in this industry & I really try to make sure that all my students are successful as it means so much to me. It’s also a privilege to be able to help and change so many womens’ lives with the treatments that I perform & train others to also perform. From giving cancer & alopecia patients their brows back, to helping hundreds of women each and every year regain their confidence through enhancing their features, permanent makeup really can make a huge difference to a way someone both lives their lives and feels about themselves. It is such a great time to be at the forefront of the Permanent Makeup Industry and making a difference to so many other people’s lives both clients and students.